If you want to link to this site, try these banners out. MSG Plus Cable home of the Devils. 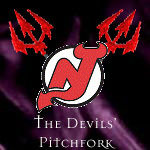 WFAN Radio Radio home of the Devils.